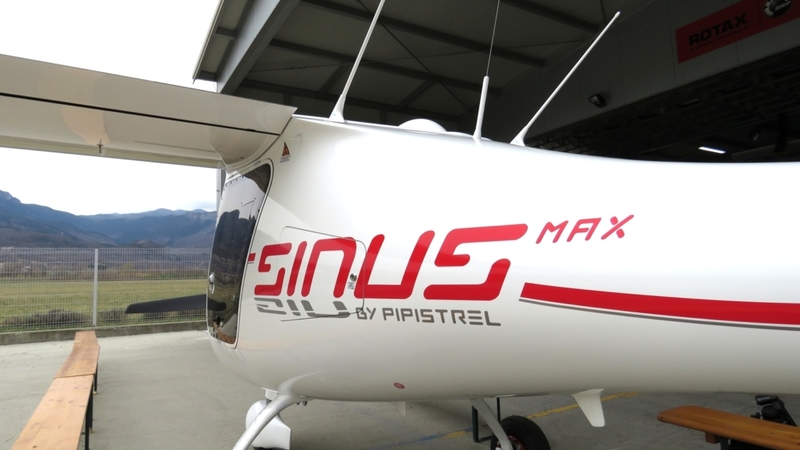 The year of our 30-years anniversary is marked with another amazing achievement for Pipistrel: we produced the 1000th aircraft from the Sinus/Virus family. 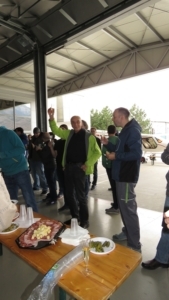 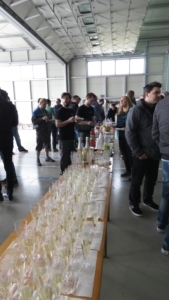 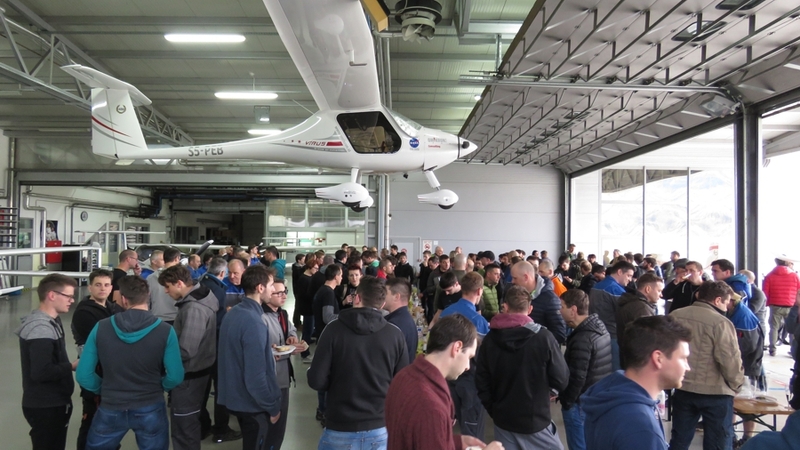 The entire Pipistrel team gathered in front of the hangar at the Pipistrel production facility in Ajdovščina, Slovenia, to mark a special event. 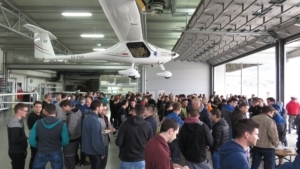 There were wide grins across their faces and admiring glances towards the star of the day, who stood silently and glimmered in the middle of the platform. 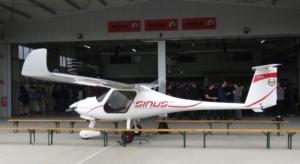 »An achievement such as this one – to produce an aircraft no. 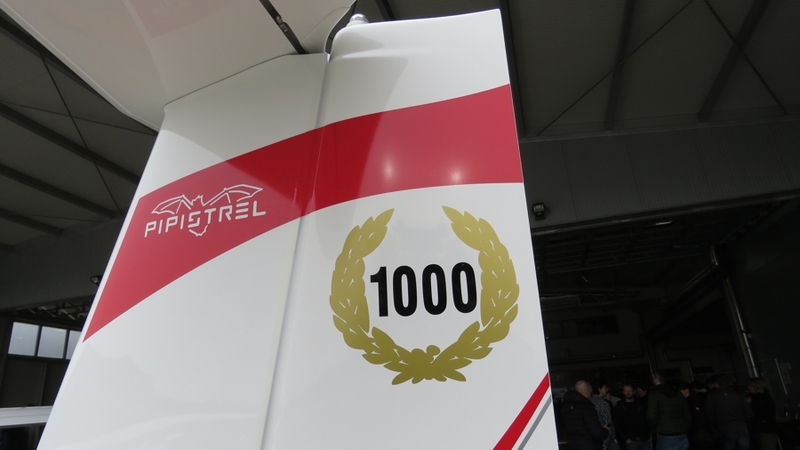 1000 from the same product family – is a victory in many ways. To be in the »Golden 1000s club« means that the market must accept your products and trust them continuously. 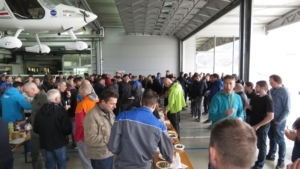 It means that already when the product is released for the first time, it is good enough to be sold for decades; and to be sold all over the world, in different climates and in different cultures. But it is not only good for our customers to have such an aircraft – most of all it is a benefit for us, because it offers long-term sustainability to the manufacturer and it secures stability to the work positions for our employees. 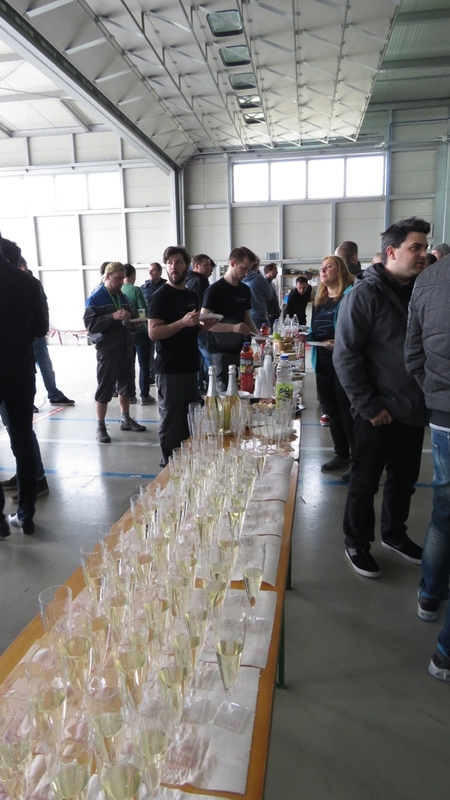 After the photo-shoot of course no celebration would be complete without a bite to eat and a glass of champagne to commemorate this historic occasion. 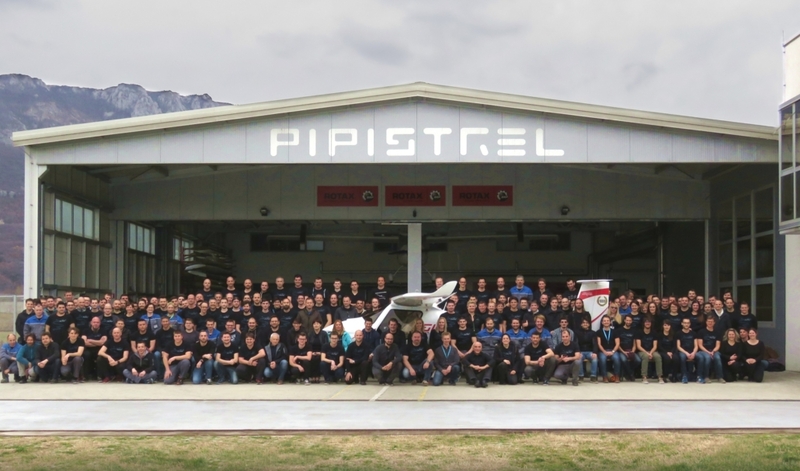 The team has another reason to be proud – this year Pipistrel celebrates 30 years of organized aircraft production as a company. During these years of course we haven’t just been producing aircraft from the Sinus/Virus family – in fact together with all the other models (Taurus and Taurus Electro, Type-certified SW 121, the line of aircraft for Indian Army – Garud, Apis Bee, Panthera and powered motor-gliders in the early years) the total sum of Pipistrel aircraft produced is now probably already over 2000!